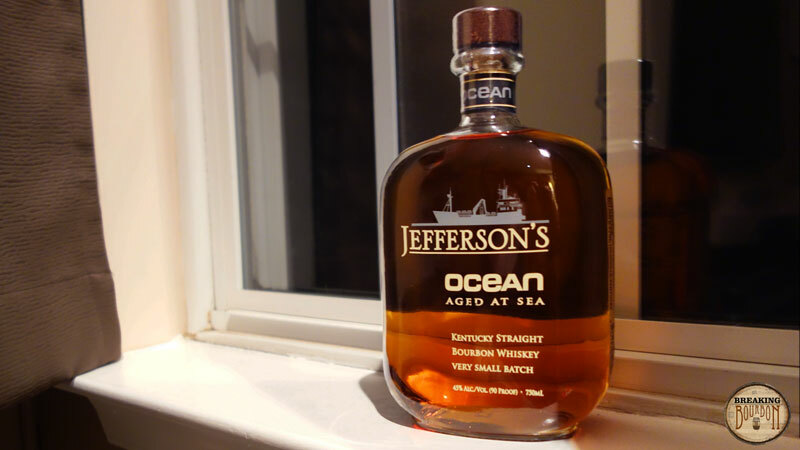 This is Jefferson’s 4th ocean-aged bourbon release. 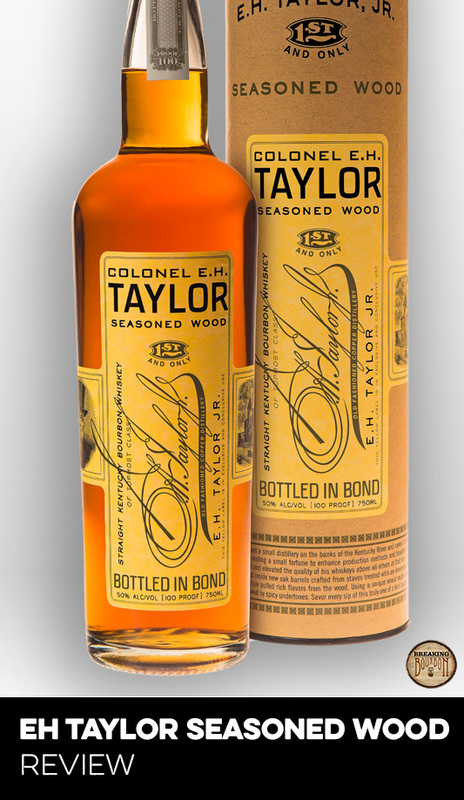 The mashbill for this release is 25-30% rye, the bourbon is sourced from an undisclosed distillery(ies) in Kentucky, and is said to be about 6-7 years old. Jefferson’s has finished aging the bourbon for this 4th voyage in a specially-outfitted shipping container allowing for better airflow for an estimated 5-10 months at sea, similar to voyages 2 and forward. By contract, the shipping container the barrels were placed in for their sea voyage must be kept on the top layer at the bow of the ship to ensure direct sunlight in order to afford the opportunity for more significant temperature changes during the time at sea. If you have a bottle of Ocean bourbon and are not sure which voyage it is here’s a quick reference: Ocean 1 was a ~600 bottle release with a sticker front label - it is the only release with a sticker label and the only voyage that was new fill and aged almost entirely at sea. Ocean 2 has a screen printed label and a batch # and bottle # on the bottleneck; it also does not say “Kentucky” on the front label because it was sourced from Indiana. 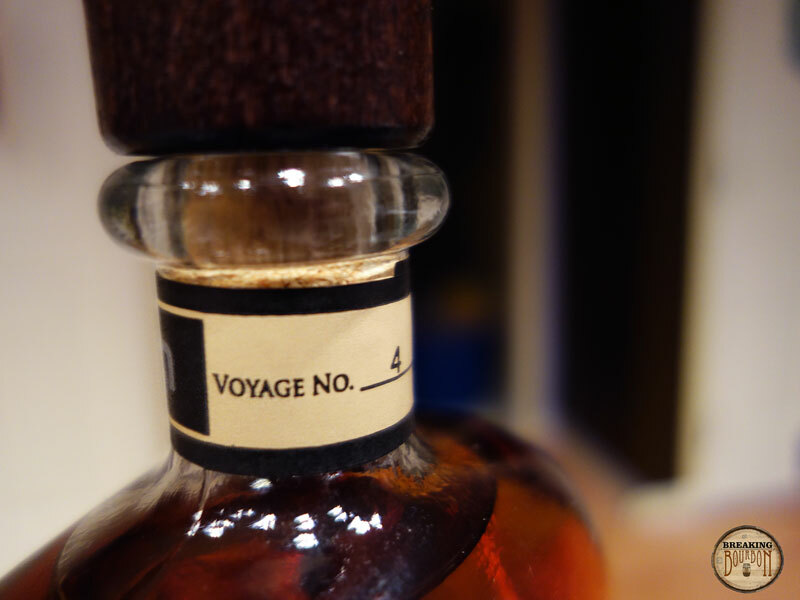 Ocean 3 forward have screen printed labels with “Kentucky” on the front label, but more notably they actually state “Voyage #” on the bottleneck indicating exactly which voyage it is. 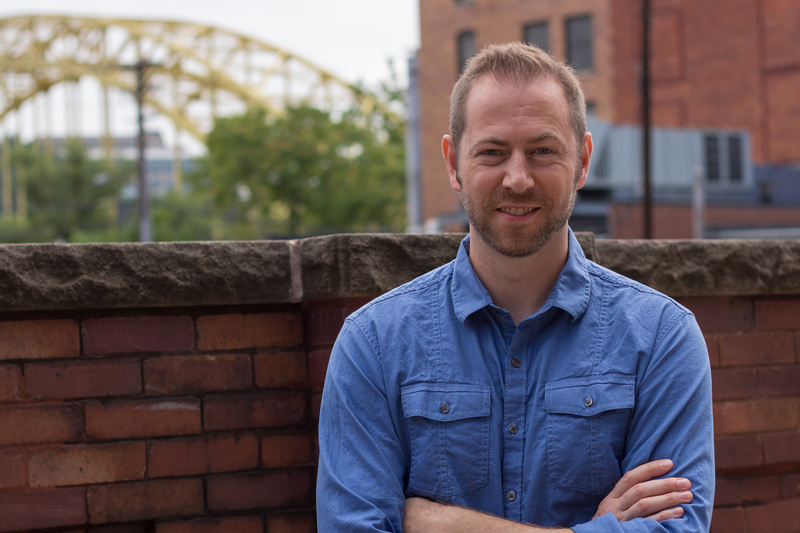 Be sure to check out: Ocean 2 Review, Ocean 3 Review, and Q&A with Trey Zoeller. Vanilla and raisins are complemented by dry wood. It’s similar to Ocean 3 but with added dryness and a little more tingle in the nostrils. Sweet, spicy, and bitter flavors compete seemingly all at once. Traditional flavors of caramel and vanilla are balanced with manageable amounts of raisins and citrus. Not as thick of a mouthfeel as Ocean 2 and more complex than Ocean 3. Rye spice takes over at first, but dissipates quickly. Traces of vanilla, raisins, and dry wood remain. It turns somewhat bitter here at first but not overly so. Brown sugar also lingers on the taste buds rounding out the bitterness making for a sweet, medium-length finish. As we’ve recently learned the mashbill for this release (25-30% rye) is different than Ocean 1 (20% rye) and Ocean 2 (around 33% rye). We’re told that future voyages will be the same mashbill as this one. The bourbon loaded onto ships for this voyage was around 6-7 years old before its sea voyage and was distilled in Kentucky, as compared with Ocean 2 out of Indiana. The bitterness and dry wood elements I noticed in Ocean 4 provide more substantial evidence of what a sea voyage might do to bourbon than the flavor characteristics I found in Ocean 3. Where Ocean 3 provided a more heavy-handed dose of sweetness and raisins, Ocean 4 shares the same underlying characteristics but delivers them in a more balanced and complex sip. In the enthusiast community you’ll find a wide range of opinions on Jefferson’s, Trey Zoeller, and this whole concept. Love it, hate it, that’s your opinion and a range of opinions, especially strong opinions, makes for more interesting discussion. I’ll describe my own opinion as open, curious, and skeptical. But let’s be clear about one thing, no matter what your take - this is an experiment and you’re paying a premium to taste the results of this experiment. You can find equal, better, older, or more balanced bourbons for a lot less money. But alas, we’re bourbon geeks and really like the experimental side of things, as evidenced by our Bourbon Storage Experiment and more experiments we have in the works. We’ve purchased and reviewed Ocean 2, 3, and now 4 because we’re just that curious and a lot of readers have asked us to review this rendition. To that end, we’d been growing increasingly frustrated with Jefferson’s lack of publicized details on these releases, so we reached out to them with a list of fairly pointed questions. We were happy that Trey Zoeller, Jefferson's founder and master blender, responded to us with some details we couldn't find anywhere else. 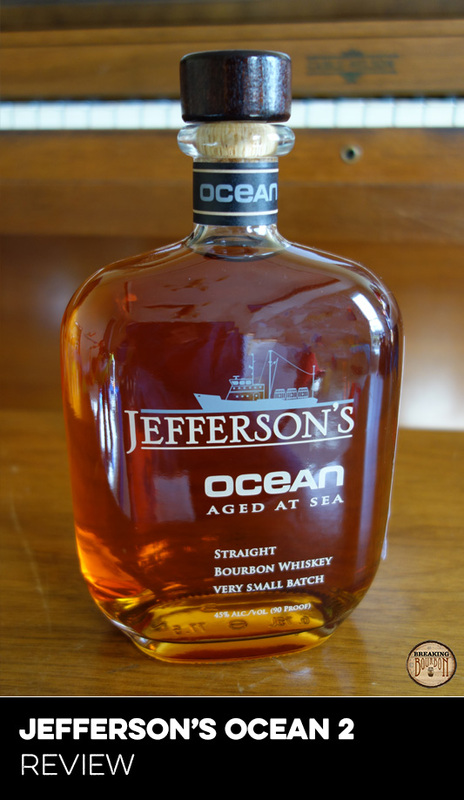 The full Q&A with Trey can be found here.We hope Jefferson's recognizes the community would prefer more information about what goes into making this Ocean bourbon and provides us with it. Knowing more about this actually increases this bourbon's value in my opinion. A better end result than Ocean 3, but still a premium price to sample the results of this ocean-aging experiment. Although we have now learned more about this ocean-aging experiment, we hope there are more details yet to come. For the premium price and lack of information at the time I was disappointed with Ocean 3 and had sworn off this line altogether. However, we received a good number of requests for this review so we decided to split a bottle of Ocean 4 among the three of us Breaking Bourbon guys. When I first opened it to split it up, I had a taste - my initial take was that it was way too bitter, I almost hated it. The inquiry I wrote to Jefferson’s was written at that time, to give you an idea where my head was at when I wrote it. Then, life happened and my one-third fill bottle sat for almost two months untouched. When I finally sat down to write this review I was surprised by how much the bitterness had dissipated. Instead I found similar flavor characteristics as Ocean 3, just with some added spice, dryness, and yes, some bitterness remained but almost in a good way - it rounded out the sweet characteristics. I poured a flight of Ocean 2, 3, and 4 in order to get a direct comparison, and was surprised how well Ocean 4 stacked up considering my initial distaste for it. In order of personal preference, I would rank them Ocean 2, then Ocean 4, and finally Ocean 3. Seeing as how Ocean 2 has the most unique flavor profile, I would say it’s the most polarizing of the three. Ocean 4 is less polarizing than Ocean 2, more complex than Ocean 3, and consequently I would say has the most widespread appeal of the three. I just happen to enjoy the richness and thick mouthfeel of Ocean 2 the best. 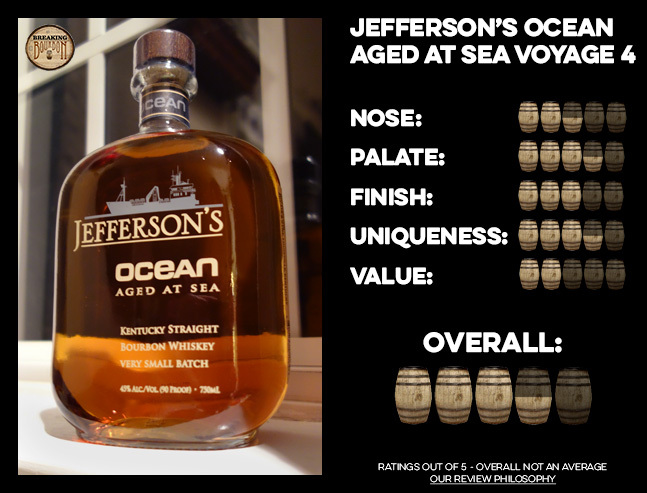 To make things more interesting, we suggested that Jefferson’s release a 375 ml 2-pack with the before and after ocean-aging bourbons, to let us compare the two. We want to get right down to it and taste what the ocean-aging difference really is. Isn’t that what this experiment is all about? If you think this is a good idea, please contact Jefferson’s to show your support of it. The 6 month tasting results of our Bourbon Storage Experimentprovided clear evidence that allowing a bourbon to “air out” (letting it sit in less than full fill in a sealed container) for a bit can actually improve taste, as some of you have probably experienced. This is a great example of a bourbon that got better after the bottle had been allowed to sit at about one-third fill for a while.